The Dallas Cowboys "travel" to Houston this weekend for a Sunday Night Football match up with the Texans. 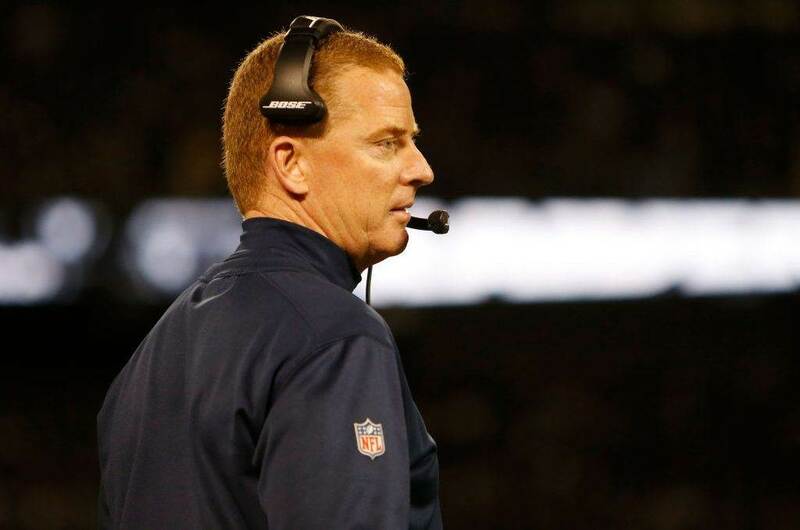 The Cowboys are coming off a win they desperately needed at home against the Lions. Now, they'll get an equally desperate team in the 1-3 Texans, fighting for relevance after managing their first win of 2018 in overtime at the Colts last week. The Texans previously three losses were all by one score, with Quarterback Deshaun Watson doing everything he could despite being sacked 17 times this season. A similar chapter in Dak Prescott's Cowboys career was written last year, though in different circumstances to Watson's rookie year - lost to an ACL tear after six dazzling games, hardly the 17 game stretch that Prescott carried into the playoffs in 2016. 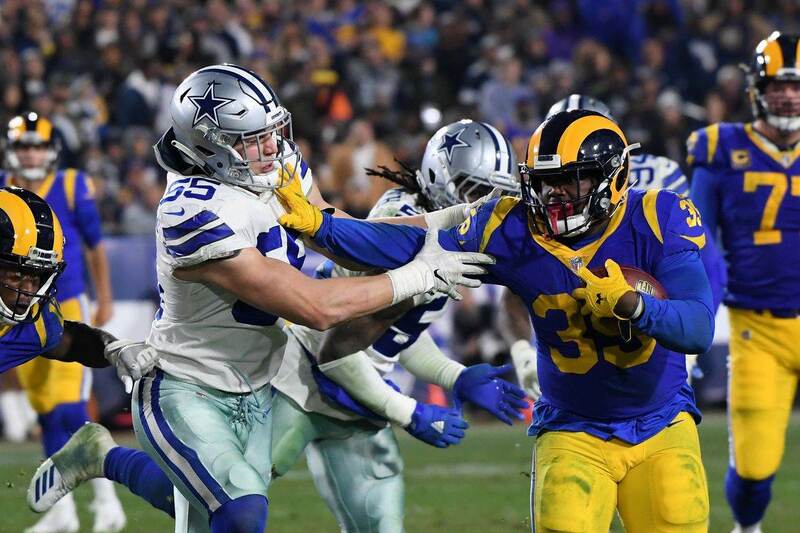 The week-to-week, or even minute-to-minute nature of the NFL had some Cowboys fans ready to move on from Prescott just three weeks ago when the Cowboys opened their season in miserable fashion at the Panthers. Thankfully, those at The Star making decisions for the Cowboys are much more rational, and the same can be said about the club in Houston. Difference being, the Texans' faithful are all-in on Watson for year two, and despite coming out of the gates a bit slow he's hardly been the reason Houston is 1-3. NFL draft fanatics can even reckon back to this soundbite from Watson before the 2017 Draft, where the Clemson prospect jokingly hints that the Cowboys should trade both Prescott and Tony Romo to call his number behind center. Quickly approaching his first head-to-head match up with Prescott, Watson can take solace in the job security he's earned on a team that's been a carousel for quarterbacks. Four different QBs have started a game for the Texans since 2016, and ten since 2014. The same was said about the Cowboys prior to the Romo era, and Dallas seems determined to not let it happen again under Prescott. Dak was able to reward some of the Cowboys faith in him last week by playing one of his most efficient games. 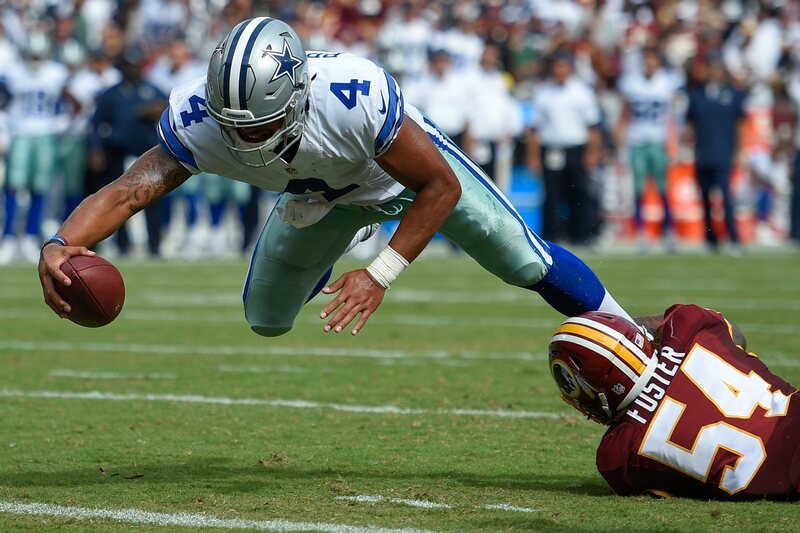 The Cowboys ran the ball well, protected Prescott in the pocket, and gutted out a home win. It's these performances that need to be appreciated for Prescott. While the Texans still have the advantage of being in a developmental stage for their quarterback, making his 11th career start on Sunday night, the Cowboys must hope they continue to see steady progress from Dak. From a fan that takes pride in keeping the Texans as an afterthought in professional football in Texas (while representing Cowboys Nation from out of state), I urge all of you to enjoy the ride with Prescott. As you've read from me before, "life comes at you fast in the NFL," and it just may be true that Houston is much closer to quarterback mediocrity than the Cowboys. Saying such a thing in the second half of the season a year ago would have been incredulous. 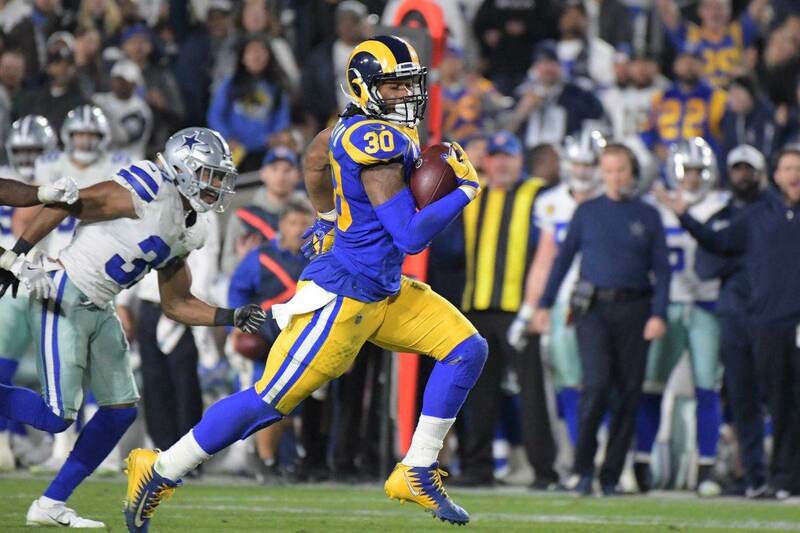 While Watson wasn't playing, Prescott was a shell of himself along with the rest of the Cowboys offense, playing without Tyron Smith and Ezekiel Elliott. Prior to the Cowboys "burning of Atlanta", Prescott was on pace for 32 touchdowns to just eight picks based on his first eight games. It took Watson just seven career games to turn the ball over eight times, throwing three interceptions against the Seahawks in his final game of 2017. Should Dak have been left in Seattle after the Cowboys week three loss there, surely some in DFW would be celebrating right up until this upcoming meeting with Watson and the Texans. For a slew of reasons, many of which having little to do with football, teams around the league envy the Dallas Cowboys. If Prescott and the Cowboys can roll into Houston and emerge at 3-2, dropping the Texans to 1-4, the latest reason out of NRG Stadium may very well be because of Dallas' quarterback. Tell us what you think about "Cowboys Road Game in Houston a Chance for Perspective on QB Dak Prescott" in the comments below. You can also email me at Sean.Martin@InsideTheStar.com, or Tweet to me at @SeanMartinNFL!